We provide progressive Barber Shops and Salons the opportunity to offer clients their own exclusive range of high quality, paraben free grooming products. We have focused extremely hard on developing a range of products that adheres to the demands of professionals throughout the industry, and we pride ourselves on offering products of the highest quality. Place your first order for your products of choice. 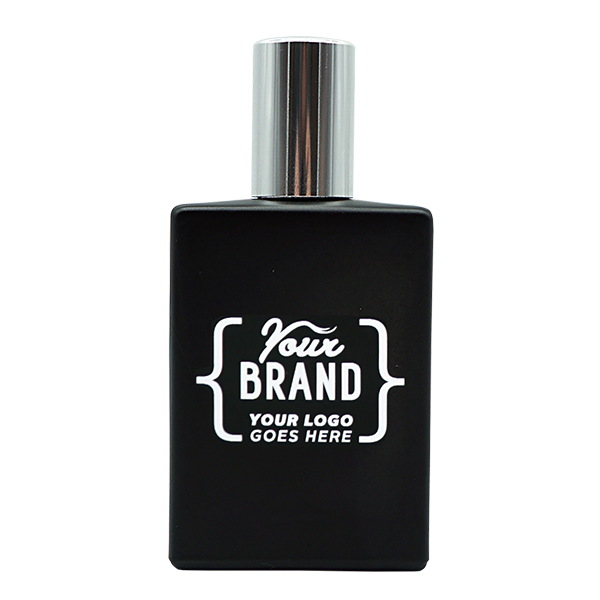 Merchandise your product and launch your own bespoke label products. Is there an artwork charge for designing my label? We have a standard setup charge on all new orders £49.95 + vat. Despatch of your first order will take up to 20 working days to process from approval of label designs. Repeat orders will take up to 5 working days to despatch. Are there any discounts for ordering larger quantities? Yes, we do offer a discount program for bulk orders. For more information please email sales@db-agencies.com. Samples can be ordered online via this website or if you would like further information on any of our products you can call our office on +44 (0) 1772 469 815. Can I use my own designer to create my labels? Of course. 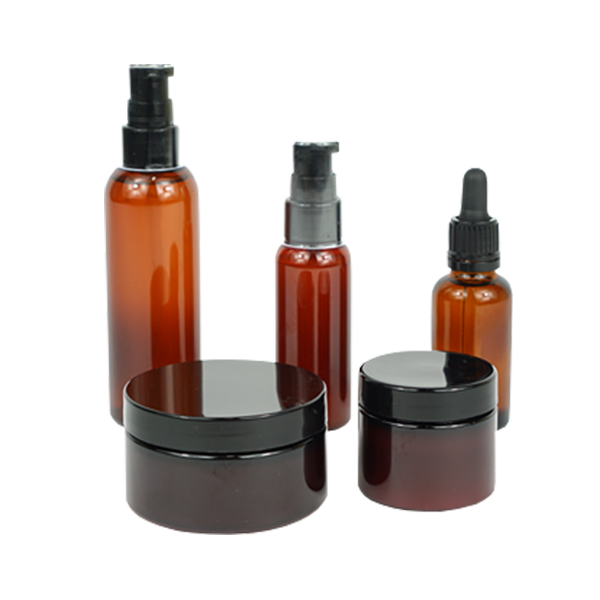 Please request our product label templates. Does each product have a recommended retail price? 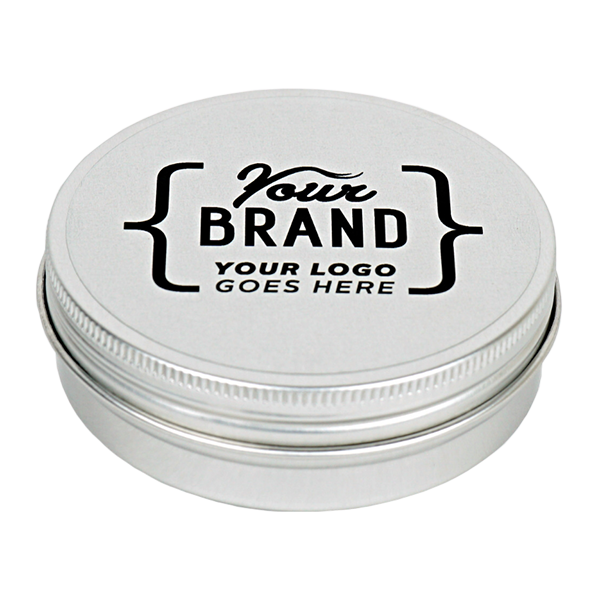 We can provide a rough guide of what your products could retail for, but as it is your brand, you can retail them at a price that you think is competitive.